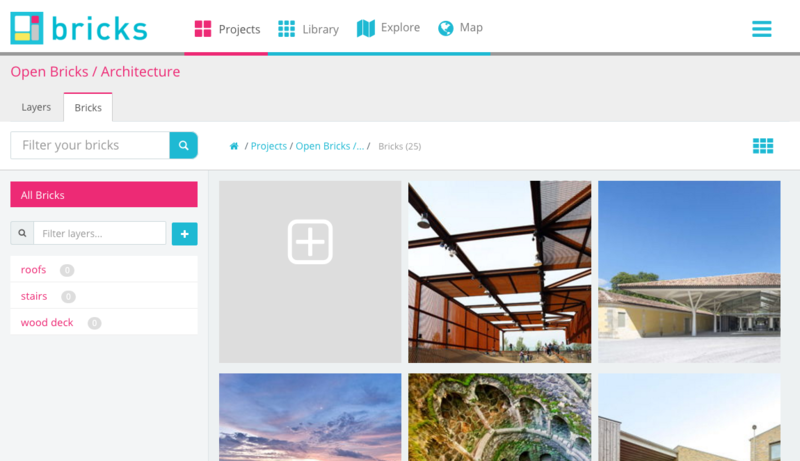 We have just released a new feature to help you organize your inspirations images and get your images easily findable : auto-tagging ! Bricks analyse your images and try to find relevant keywords to describe it. Auto-tagging engine generate from 10 to 20 keywords per images. It make your images much more findable by your team and the community without the need to spend time to do the hard job of tagging them manually. You can of course add more tags later on, to precise elements and add human intelligence to your bricks !